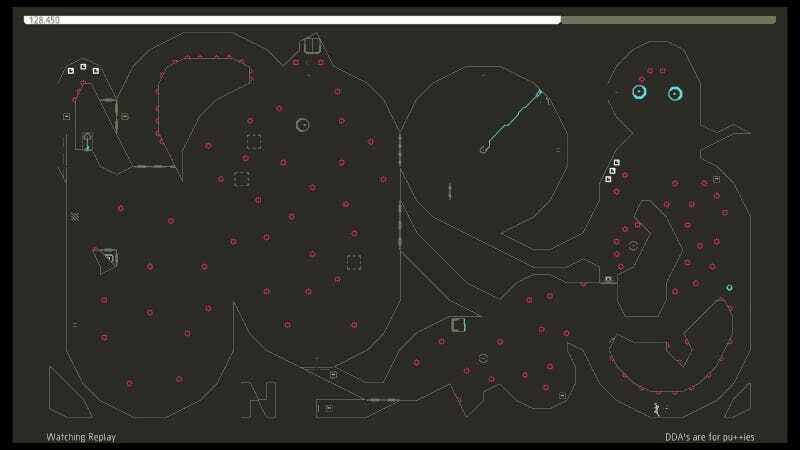 Anyone who’s played N++ can see how utterly ridiculous this stage is. Anyone who’s played N++ can see how utterly ridiculous this stage is. Watch the whole thing, then weep at our inability to ever be as good at this player. Jeez.